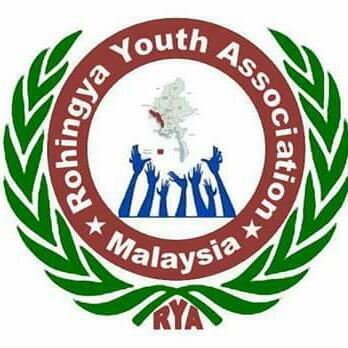 Recent events in Rakhine (Arakan) State, Burma, have many causes which need to be addressed. On all sides, however, there is agreement that there needs to be clarification and proper implementation of citizenship laws. Speaking in Norway on 18th June 2012, Aung San Suu Kyi said: "If we were very clear as to who are the citizens of the country, under citizenship laws, then there wouldn't be the problem that is always coming up, that there are accusations that some people do not belong in Bangladesh, or some people do not belong in Burma." The Citizenship Law introduced by General Ne Win in 1982 is not compatible with the Universal Declaration of Human Rights or with Burma's legal obligations under international treaties. It arbitrarily stripped many people in Burma of the right to citizenship. The 1982 Citizenship Law should be repealed, and replaced with a new law founded on basic principles of human rights. The new law should honour equality and non-discrimination, and help create an inclusive and tolerant Burma. We call upon the government of Burma, the National League for Democracy and all political parties in Burma to support the repeal of the 1982 Citizenship Law, and for it to be replaced with a new law based on principles of human rights and equality, in particular on Burma's obligations under Article 7 of the Convention on the Rights of the Child, ratified in 1991. We call upon the United Nations, our own governments, and the rest of the international community to express support for the repeal of the 1982 Citizenship Law, and for it to be replaced with a new law based on principles of human rights and equality. Governments and the United Nations should encourage all parties in Burma to support such reform, and provide technical assistance and support, where required, in the drafting of a new law. No political prisoners must remain in jail! Free Myint Aye! Burmese Activists Still Remain In Jail – Free Shwe Htoo!